THIS WRITING LIFE EPISODE 9A: SNOWBOUND WITH ZOMBIES is live! 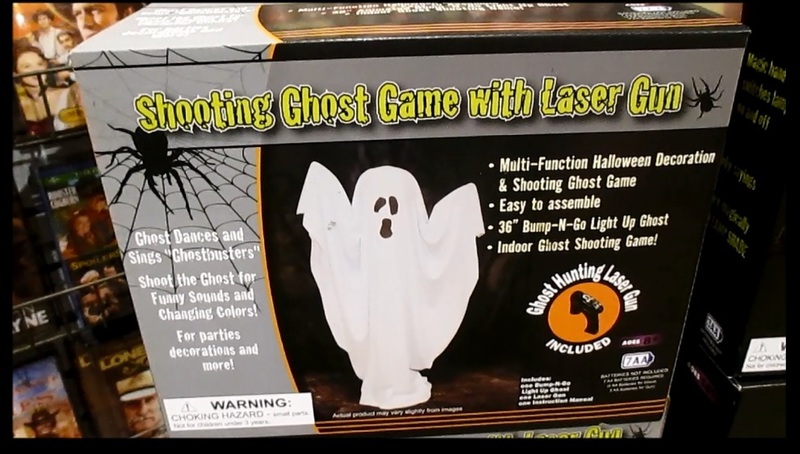 One of many amazing Halloween items at Cracker Barrel. I left with an almost empty wallet. 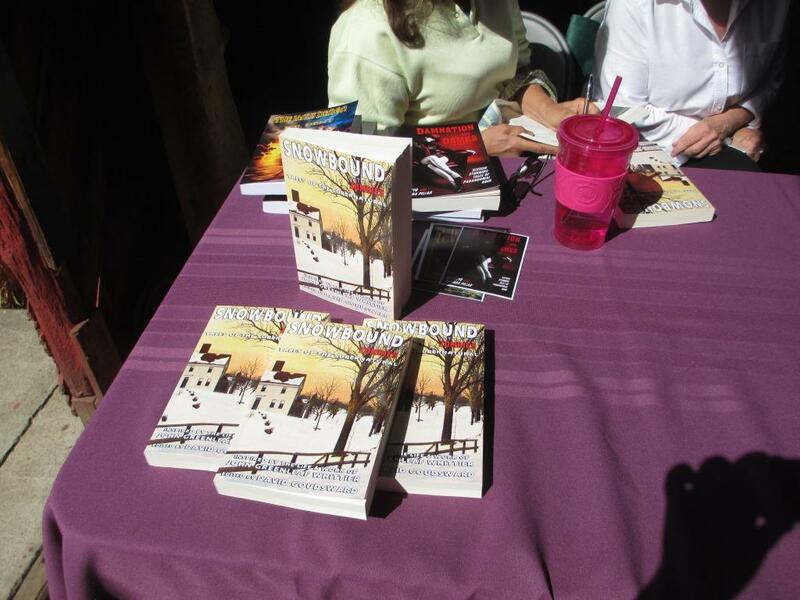 Copies of Snowbound on the Dent sisters’ display table. In this episode, we jam the Snowbound: with Zombies release event into a full weekend! 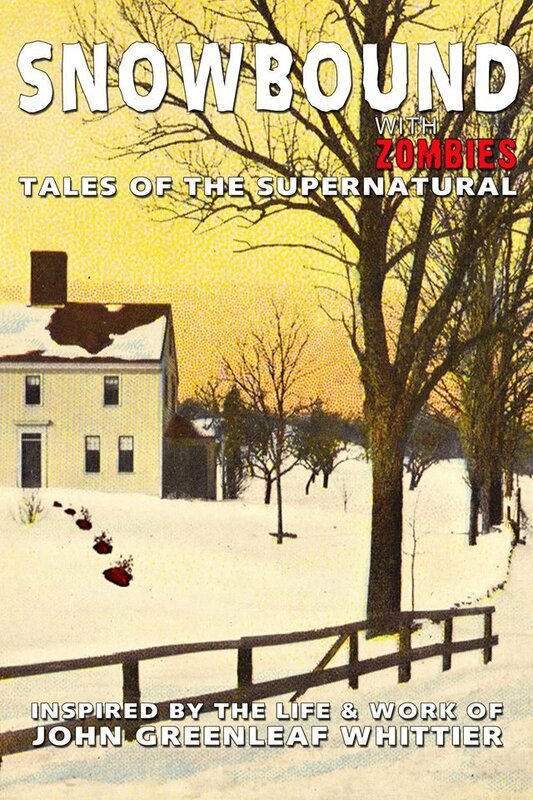 Snowbound: with Zombies is a collection of scary stories by several New England writers, and 100% of the proceeds benefits the Whittier Birthplace Museum in Haverhill, Massachusetts. Available in both print and Kindle. Get it here: http://bit.ly/SnowboundPrint (Kindle link posted on that page too). Oh…and we also find a cool Cracker Barrel. Don’t know much about Whittier but want to? I recommend The Poetry of John Greenleaf Whittier: A Reader’s Edition, edited by William Jolliff. The DD masthead for THE DEVIL’S CANDY. Montage by Phillip Perron. Summer road trip? 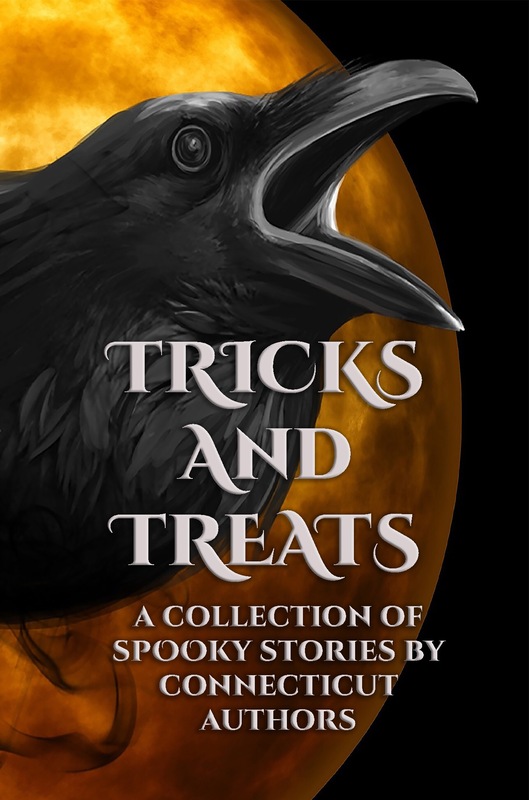 Get TRICKS AND TREATS on audio! IF YOU ARE A REVIEWER, WE HAVE CODES AVAILABLE! Please reach out to me through my Contact Page. One of the things that lead to my becoming a writer was my extraordinary love of reading, and this was instilled in me by my parents, who read to me every night before bed and sometimes during the day (they also taught me to read before I was in kindergarten, so I could disappear into my room at any time and read on my own—which I’m sure they did for their benefit more than mine, actually). I have a number of favorite childhood books, among them Rabbit and Skunk and Spooks, The Penguin that Hated the Cold, The Monster at the End of this Book, and The Courage of Sarah Noble (this last one was hugely popular in our area because it was about a real event in my hometown). 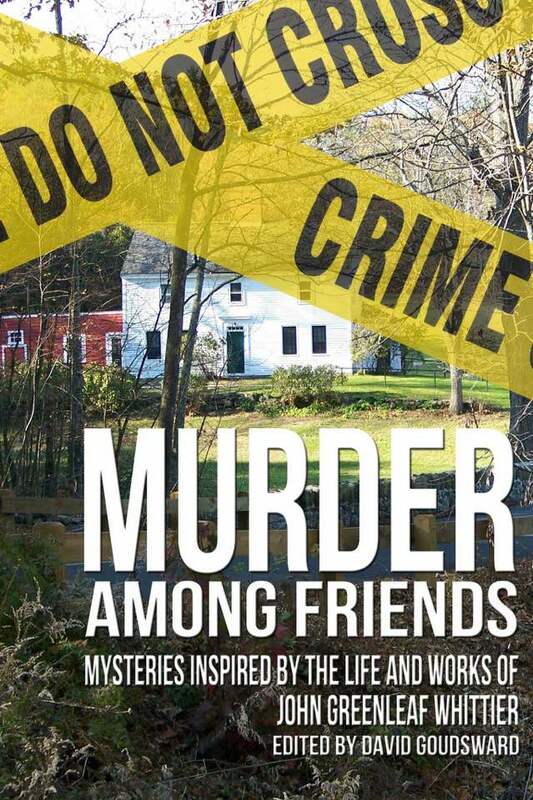 Each left an indelible impression on me, but one that frightened me—but made me understand a few things about death, moving on, and taking responsibility for your actions—was called Why Mosquitoes Buzz in People’s Ears.